After the loss of a beloved pet, many families aren't sure how to arrange a final resting place. Some simply want to bury their furry friend on their property, but this is prohibited in many places. Instead, the best option is often pet cremation, a service offered by some funeral homes and crematoriums. Just like the ashes of a loved one, the ashes of a pet can be scattered or kept in a number of forms. 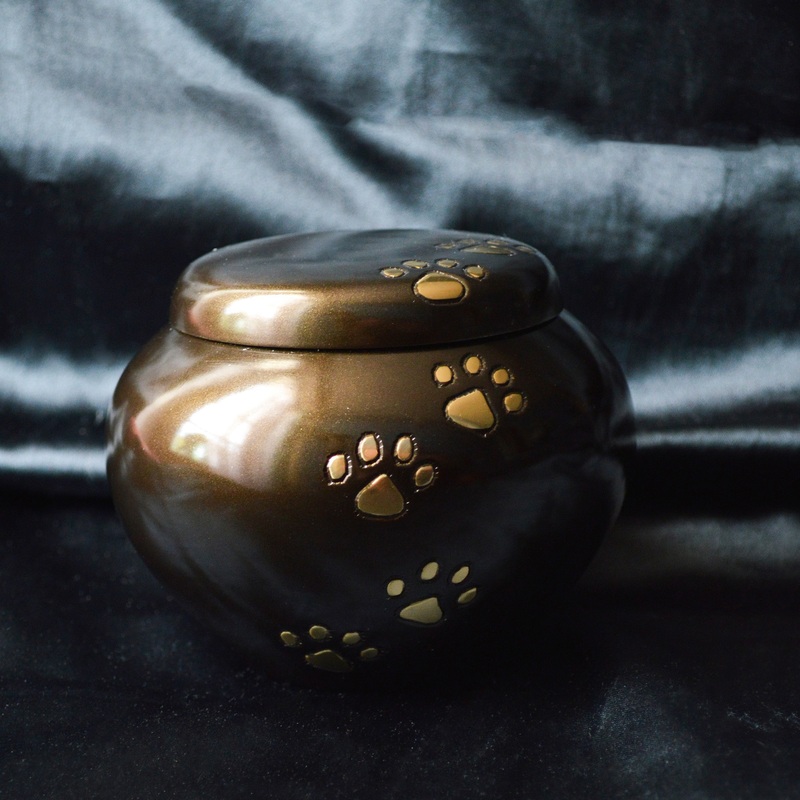 Displaying an urn is traditional, but you might also incorporate some of the ashes into memorial jewelry or glasswork, or scatter the ashes in a place the pet loved. Compared to the cost of finding a place in a pet cemetery and other approved disposal methods, pet cremation is usually much more economical. If money is a concern—especially if the pet incurred veterinary bills in his last days—this can help ease the burden. The cremation process is easy and convenient. All you'll need to do is deliver your pet to the facility, and you'll receive a packet of ashes in return. This is easier than digging a hole or making arrangements for burial. As mentioned, many locations prohibit burying pets in private yards. This is because they don't want to risk you hitting a water, gas, or sewer pipe and causing damage. Even in areas where private burial is allowed, many cities have restrictions. Cremation is fully compliant with the law in these areas. An improperly buried pet can actually cause contamination of the nearby groundwater—another reason not to treat this as a DIY project. Cremated remains are much friendlier to the environment, so even if you scatter the ashes, they won't do damage in this way. If you've lost a family pet and need help taking care of the remains, call Herman-Taylor Funeral Home & Cremation Center in Wisconsin Rapids, WI. Established in 1953, they offer compassionate and dignified services for both people and beloved pets throughout the area. To get in touch, call (715) 423-5460 or send a message online. Funeral Service vs. Memorial Service: What’s the Difference?